The staff at Grace Community Church, a Grace Brethren congregation in Goshen, Ind. 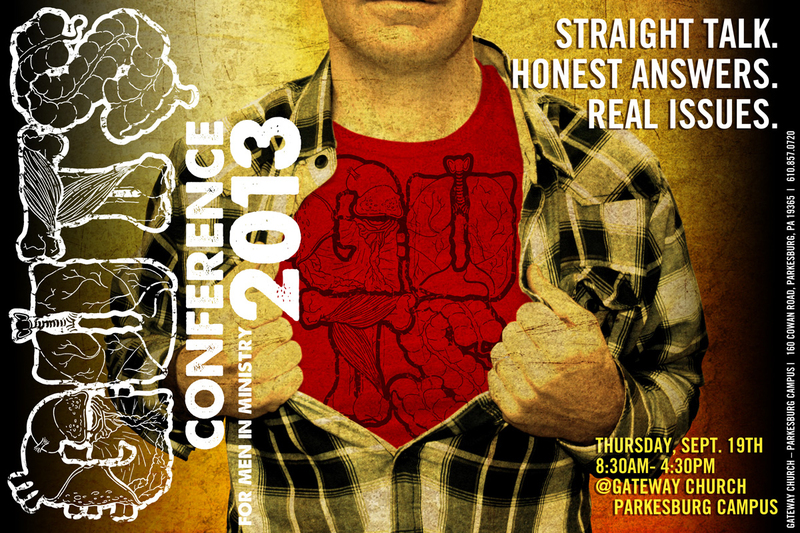 (Jim Brown, pastor), is planning a second GUTS CONFERENCE for men in ministry. 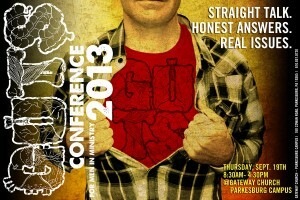 First held at the Goshen church in February 2013, the GUTS CONFERENCE EAST will be held Thursday, September 19, at Gateway Church, Parkesburg Campus. 160 Cowan Road, Parkesburg, PA 19365. 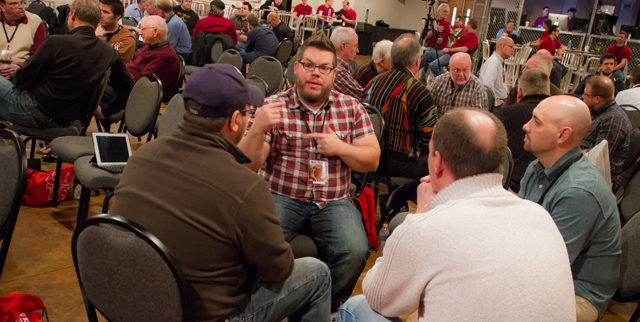 Beginning at 8:30 a.m. and continuing until 4:30 p.m, the day is designed for men in ministry and is full of straight talk, honest answers, and look at real issues.